I have two great updates for you from the Horseback Reads website! The first is that today I have a blog post up entitled Still An Equestrian. As I’m sure some of you know, I’m an equestrian author without a horse. But it gets worse. I don’t even take lessons… or go on occasional trail rides with friends… I don’t have any (real-life) horse time at all! So am I still an equestrian? You better believe I am, and I explore the reasons why we never lose that status here at Horseback Reads. The second update is for our Horseback Reads Equestrian Book Club. We’re so excited to launch in the month of November! This is the perfect month to carve out a little “me time” with a good book. November gets crazy fast. Thanksgiving, holiday shopping, holiday decorating… it can get overwhelming quickly. Taking twenty minutes to relax and read will go a long way towards your overall peace of mind. 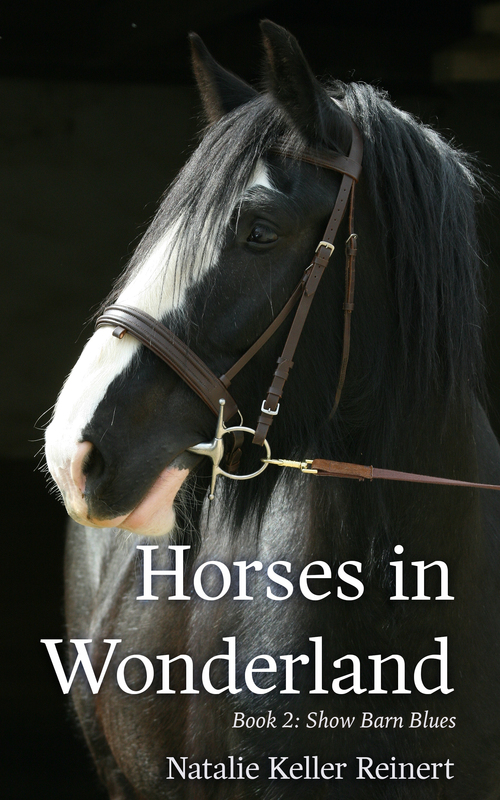 And of course you want to read about horses! Our November book club selection! Our first title selection is Falling For Eli: How I Lost Heart, Then Gained Hope Through the Love of a Singular Horse, by Nancy Shulins. This is an absolutely lovely story about an off-track Thoroughbred, and I’m so excited to read it again. I actually wrote a review of Falling for Eli when it was first released… I’ll have to see if I can find the file and post it here! Still, I think the cover photo just speaks for itself — a silly chestnut Thoroughbred with a heart of gold. At the end of the month we’ll have a live chat with author Nancy Shulins at our Horseback Reads Facebook page, so you’ll definitely want to pick up this book (don’t forget to check your local library!) 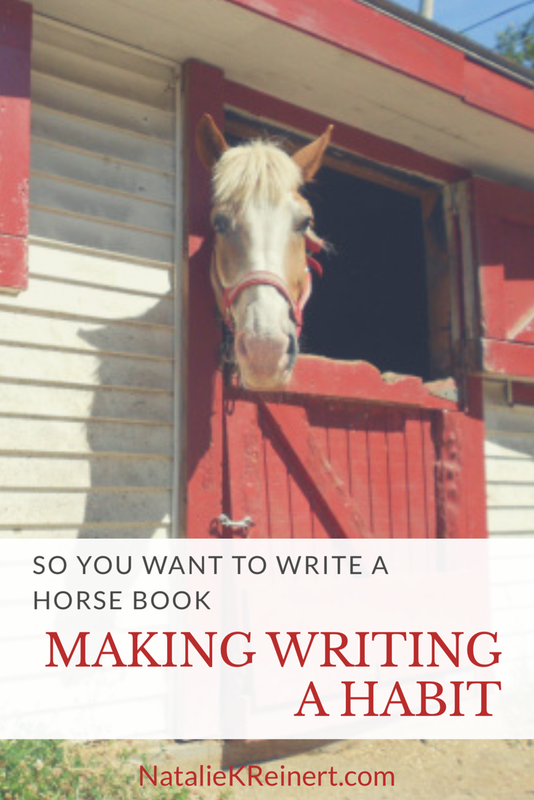 so you can jot down some questions for the author. Below is the link for Falling For Eli at Amazon, and you can also find it at all other major retailers. Be sure to check in at our Facebook page and say hello, and tell your friends at the barn! 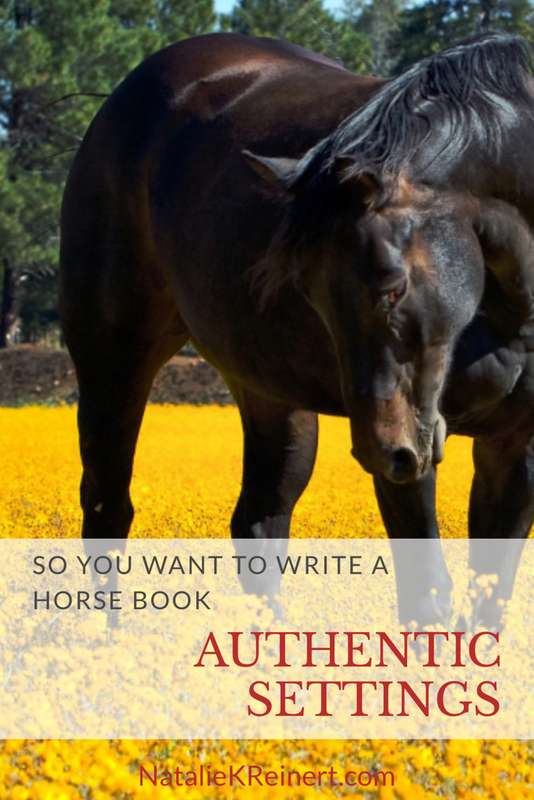 Let’s start the Equestrian Book Club off right!